R.E.A.L Points. Bodyline gift voucher worth NGN 10000. Home > Gift Vouchers > E-Gift Vouchers > Health & Wellness > Bodyline gift voucher worth NGN 10000. Bodyline gift voucher worth NGN 10000. Bodyline Fitness and Gym is committed to the well-being of their partners. We call their clients ‘PARTNERS’ because they partner with them to invest health and well-being. Bodyline is a five-star wellness and sport centre with many different training halls and training programs to suit a variety of needs. They offer innovative fitness and nutrition programs. 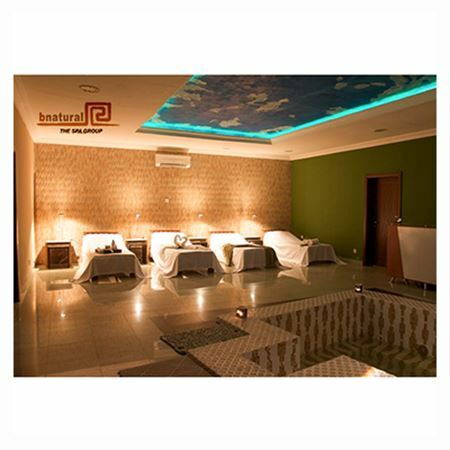 They have a spa, gym and salon with a wide selection of massage and other body-treatment services.